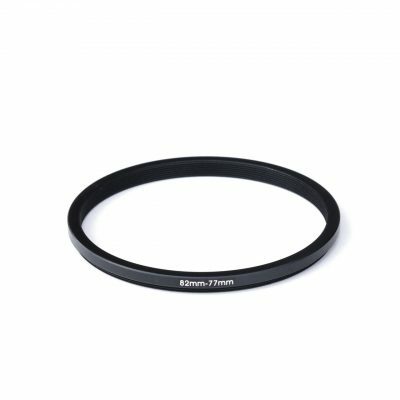 Step-Down ring from 82mm (lens/male thread) to 77mm (female thread). 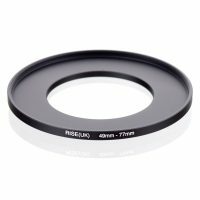 If you want to add a Cordvision Cine Ring on a lens that has a 82mm filter thread, you can use this step-down ring combined with a 77mm Cine Ring. Caution: Since this is a step-down ring, there might be some potential for vignetting, especially on wide lenses. Made of black anodized aluminum.